How do you present your business on a day-to-day basis? With the style you want? With the positioning you want? Does your business feel contemporary or tired? 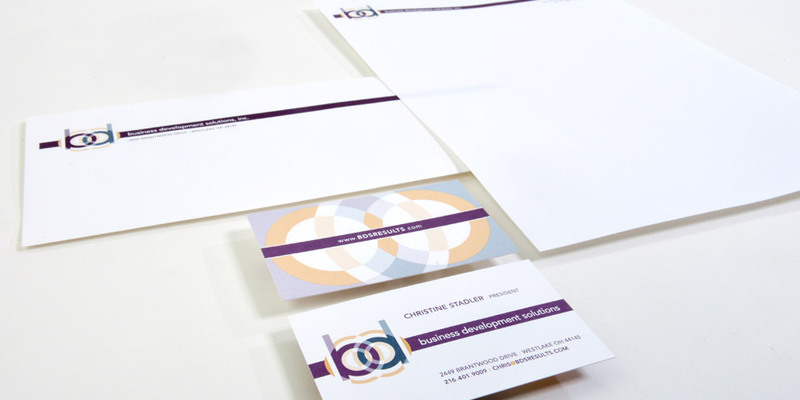 Business Development Solutions wanted an identity package that would work every day – and work for years. We delivered.